IRC partners from over 40 countries will gather in Lima to explore the impacts of digital transformation and the implications of technological advances such as AI and big data on the search for the leaders of tomorrow. 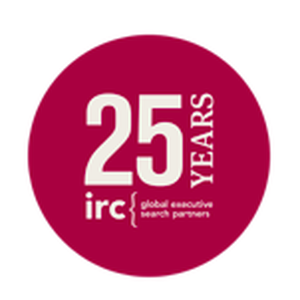 This year, IRC's global alliance of executive search firms is also celebrating its 25 year anniversary, a significant occasion to reflect on the sustained growth of the organization and discuss strategies for the years ahead. "This year we will be celebrating both the past and looking forward to the future. 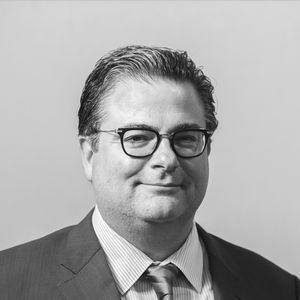 We will have the opportunity to hear from some outstanding speakers and learn more about the exciting South American region," says Rohan Carr, President of the IRC Executive Board. IRC partners participating at the Global Conference will use the opportunity of this face to face meeting to deepen relationships and share best practices as the alliance strives to provide exceptional service across the globe. They will also engage with several external keynote speakers joining the conference, namely John Price, Managing Director Americas Market Intelligence and expert on Latin America's, Liz Bacelar, Founder of TheCurrent and a prolific speaker at the forefront of fashion, retail & technology, and Bill Boorman, social media & technology expert. IRC Global Executive Search Partners is a global professional alliance of executive search firms, united in their commitment to support clients in sourcing and retaining key leadership talent. 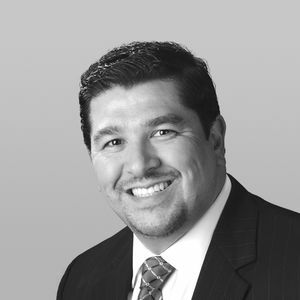 Our partners are as culturally and geographically diverse as our clients. Located in 80+ cities on six continents, IRC has the footprint and agility needed to serve multinationals and SMEs with dedication and a personal touch. IRC has a track record of more than 30,000 completed assignments for 3,000+ clients in almost every conceivable industry segment and function. 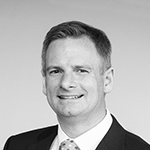 Ranked as the world's largest retained executive search alliance in terms of geographical coverage, IRC Global Executive Search Partners embodies the best of both worlds - Globally Connected and Locally Committed.